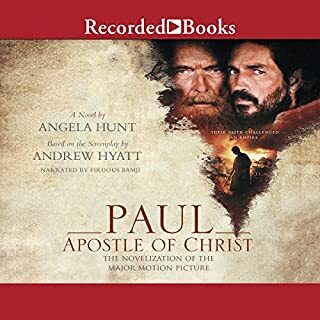 Best-selling author Angela Hunt Returns to Biblical Fiction. 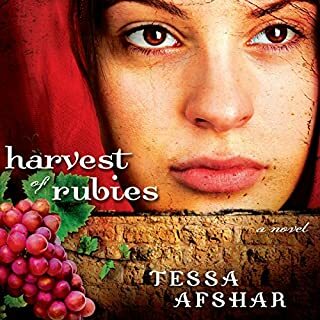 An ambitious tyrant threatens genocide against the Jews in ancient Persia, so an inexperienced young queen must take a stand for her people. 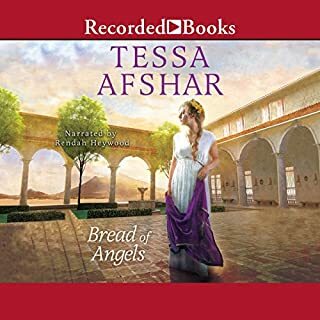 When Xerxes, king of Persia, issues a call for beautiful young women, Hadassah, a Jewish orphan living in Susa, is forcibly taken to the palace of the pagan ruler. After months of preparation, the girl known to the Persians as Esther wins the king's heart and a queen's crown. 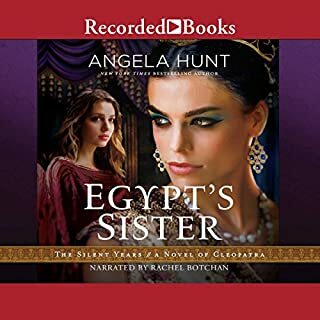 But because her situation is uncertain, she keeps her ethnic identity a secret until she learns that an evil and ambitious man has won the king's permission to exterminate all Jews - young and old, powerful, and helpless. 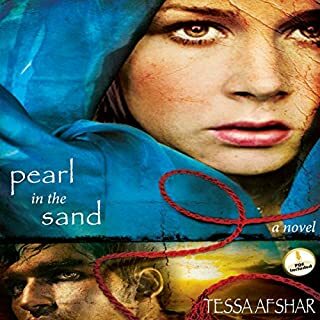 Purposely violating an ancient Persian law, she risks her life in order to save her people... and bind her husband's heart. 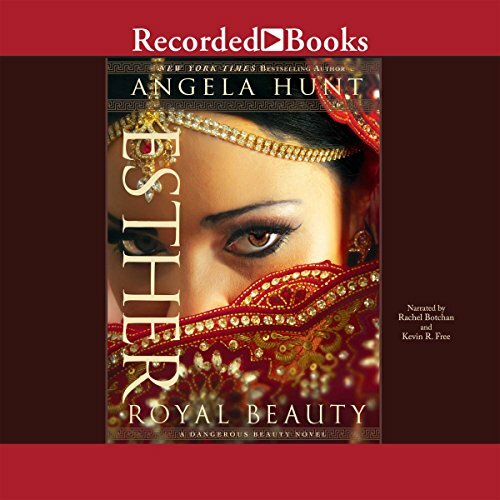 Esther marks best-selling author Angela Hunt's return to biblical fiction. 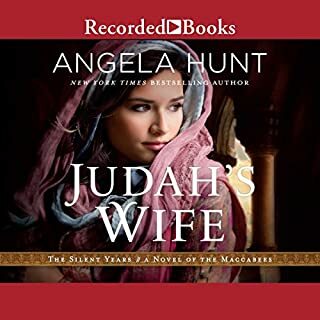 In each novel she explores an example of a Hebrew Old Testament woman - a woman whose physical beauty influences those around her and can change the course of history. 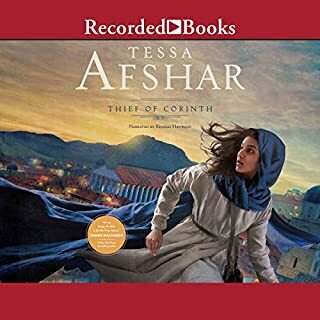 This was a fantastic story based on the biblical story of Esther of Susa. 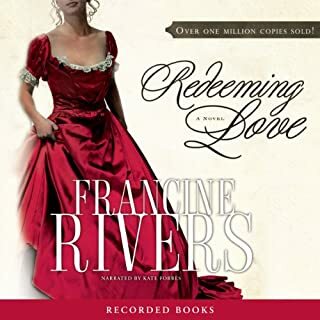 I have read several books on her and love the movie One Night with the King but this goes more deeply into the politics behind the story as well. Really loved it. Kevin Free's narration was perfect as always. I liked the story very much. It was interesting to hear it from two different perspectives. Not to mention how utterly surprised I was when I recognized parts of the movie "300" and the sequel thereof in the story of Ester. I t made me stop and think how many of the other mythological stories might not be entwined with some of our Biblical stories.. Fascinating!! I have heard many great fictional accounts of Esther, all with differing characterizations of Hamon. This one does not disappoint. Good descriptions of royalty In Ancient Persia. Could feel and taste what it might have been like. Explored the role of women - where they could extend some power while still being prisoners of men. In the time of crisis, the character of Esther lacked the deep and abiding Spirit of God inside of her empowering her heroic actions. Wonderful! I wanted to listen all day! This wonderful story kept my interest the entire time! Can't wait to read the other books. Suspenseful, loved hearing the story unfold. The narration was great. 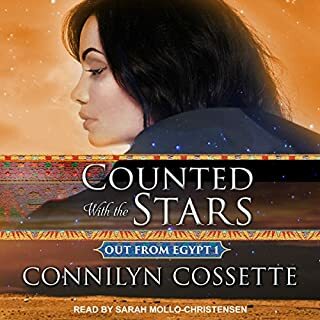 Even though I already knew the ending I couldn't wait to listen to the story unfold. The story was brought to life as never before! Characters were rich and you felt like you were watching it right with them. Excellent story telling, and intriguing way of behind scenes. Disappointed, wished it was more factual. First time author for me, the author has a Doctorate in Biblical Studies. 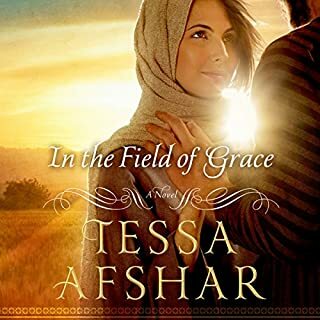 This story is set in Persia, an old empire with this story taking place in an area called Susa which lies on what is now the border of Iran and Iraq. 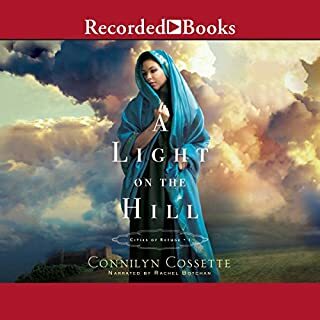 The story is based on the life of a Jewish woman growing up after the Persians captured Jerusalem, destroyed the Jewish temple built by King Solomon, resulting in the Jews of Israel being sent out all over the known world. This woman, who changed her name from her Jewish one to Esther so she wouldn't be readily identified as a Jew, against her will is chosen as Queen of Persia. 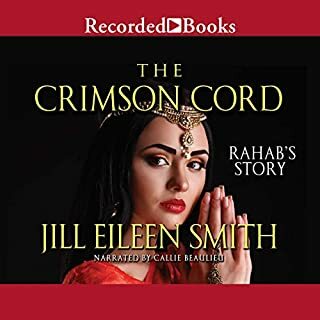 After some years an evil man seeking power comes to be second in command in Persia only answering to the King, her husband. The bad guy hates the Jews and issues an edict that will end in the destruction of all Jews in Persia. Esther shows courage in standing up to do the right thing in spite of not knowing how it will end up for her people and her. Having read the biblical account of Esther it has helped me to enjoy it and understand providence and enhanced my love and appreciation of the God she served. It teaches patience and remaining faithful to the teachings of your tutor/ mentor. Beautiful story well narrated too.